On Gaming-PC. 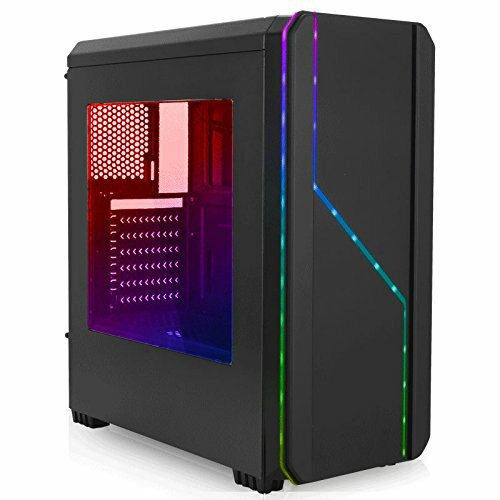 com you will not only find a huge selection of different gaming PCs, but also fact tests, guides, news and everything you need to find the perfect gaming PC and gaming hardware for yourself. We have set ourselves the goal of providing readers with informative texts with real added value and driven by our passion for gaming, we are able to write detailed reports in the various sections. Gaming is our hobby and passion! 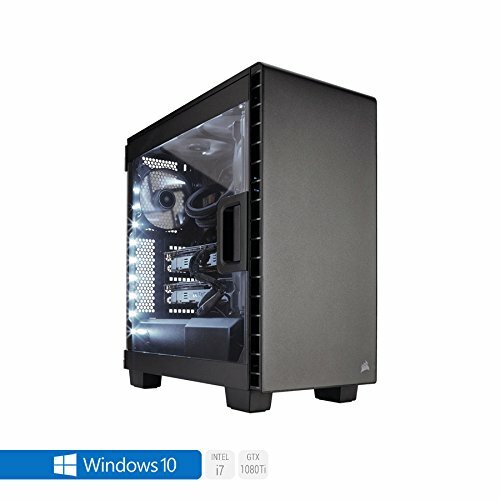 Windows 10 Intel Z370 I7 8700K, Gaming Home / Desktop PC, 32GB ram, 480GB SSD and 500GB HDD,8GB GTX 1080 GameRock, Liquid Cooled, Ultra Quiet PSU. 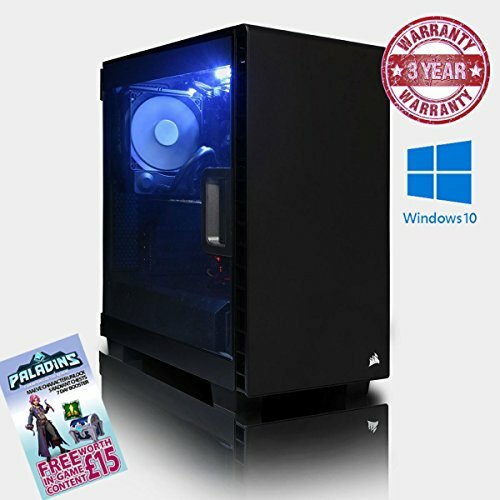 Windows 10 This powerful Coffee Lake gaming pc comes with Intel I7 8700K, Gaming, 32GB ram and a 480GB SSD and a 500GB hard drive.8GB GTX 1080 GameRock & Gigabyte Z370 HD3 fitted into a Punisher Gaming Case from N C Gaming Ltd.
Windows 10 Intel Z370 I7 8700K, Gaming Home / Desktop PC, 32GB ram, 120GB SSD and 500GB HDD,8GB GTX 1080 GameRock, Liquid Cooled, Ultra Quiet PSU. 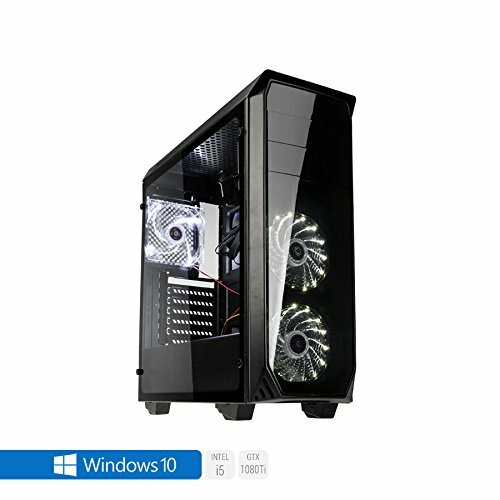 Windows 10 This powerful Coffee Lake gaming pc comes with Intel I7 8700K, Gaming, 32GB ram and a 120GB SSD and a 500GB hard drive.8GB GTX 1080 GameRock & Gigabyte Z370 HD3 fitted into a Enthoo Gaming Case from N C Gaming Ltd.
Windows 10 Intel Z370 I7 8700K, Gaming Home / Desktop PC, 32GB ram, 120GB SSD,8GB GTX 1080 GameRock, Liquid Cooled, Ultra Quiet PSU. 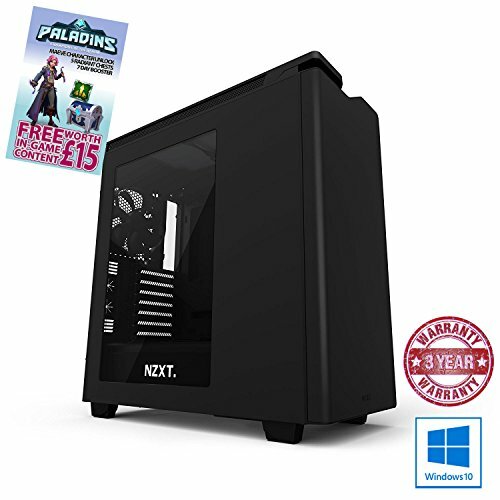 Windows 10 This powerful Coffee Lake gaming pc comes with Intel I7 8700K, Gaming, 32GB ram and a 120GB solid state drive.8GB GTX 1080 GameRock & Gigabyte Z370 HD3 fitted into a X31 Gamer Case from N C Gaming Ltd.
Every gaming PC is intensively tested by us for its technical specifications. 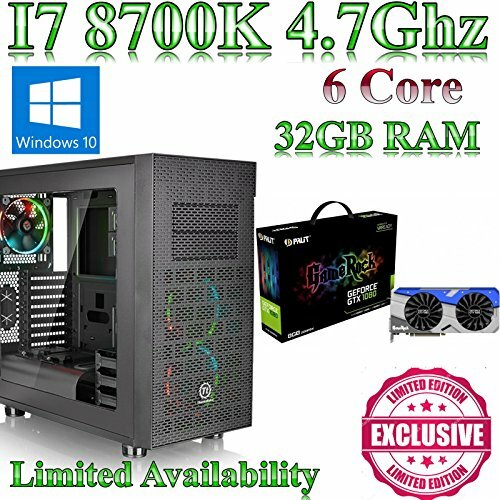 The most important thing is the computing power, i. e. what power comes from the processor and how much the graphics card does. 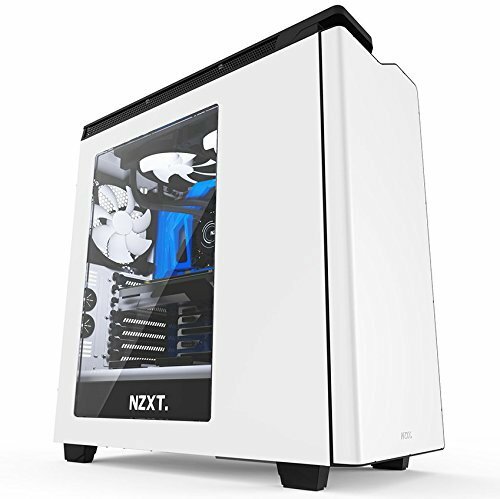 When buying a gaming PC, buyers ask themselves many questions. 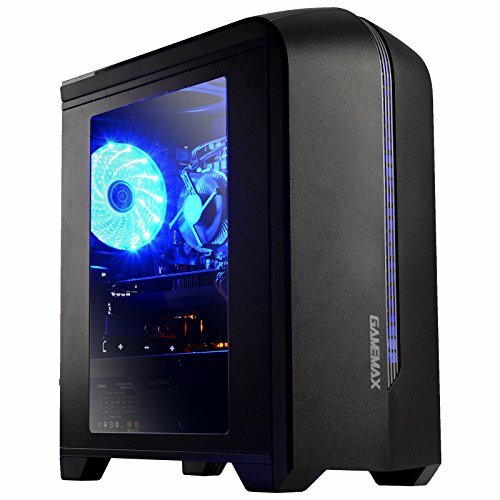 How good are the installed parts, is the gaming PC still upgradeable, how good is the price/performance ratio, is the computer cheap or do I pay too much money? 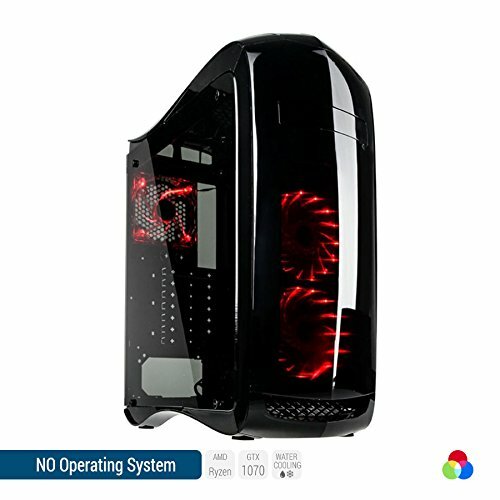 We deliberately decided against buying and using the gaming PCs in live operation. The technical data is certainly exciting for some nerds, but rather irrelevant for a simple purchase decision. 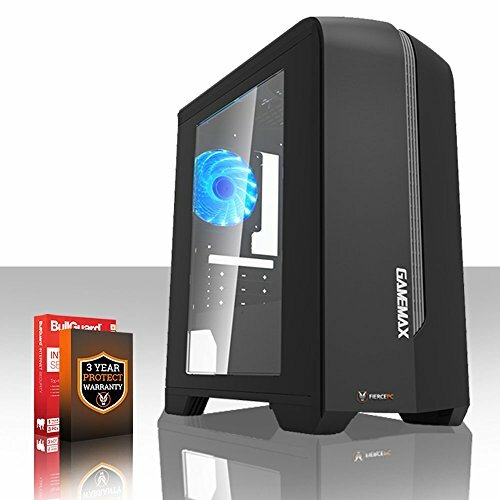 To get an optimal overview and to show you the advantages and disadvantages of the many gaming PCs, you can use our Gaming PC comparison. 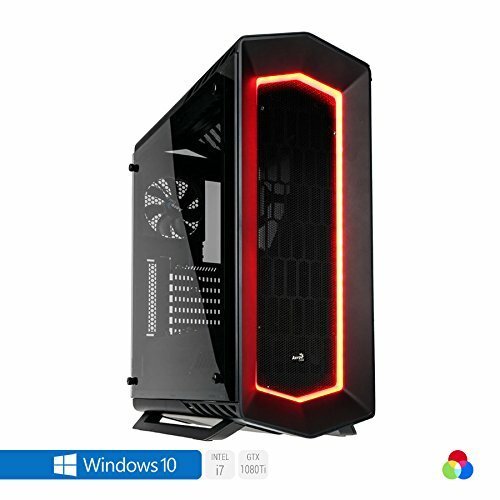 You can simply drag two models into the appropriate boxes and then you will have a great overview of which gaming PC you are using. B. is faster or more expensive. 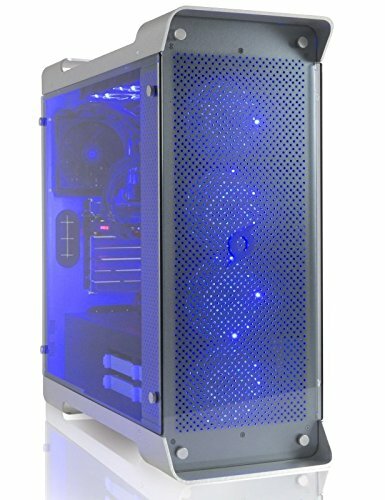 What should you watch out for when buying a gaming PC? 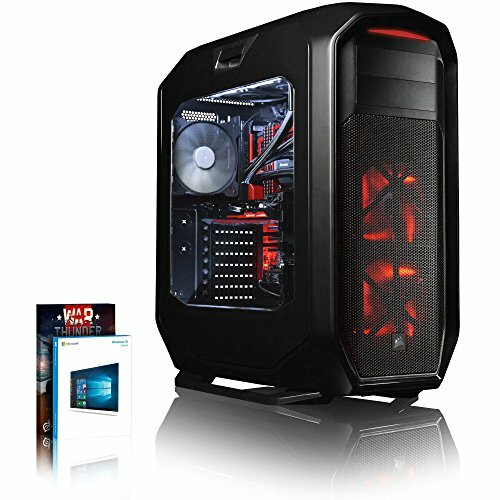 In addition to the interaction of the individual components, pay attention to the exact components of a gaming PC. 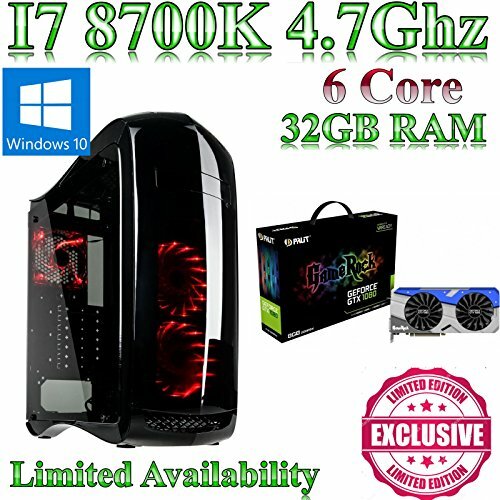 The two most important features for gamers are the processor and the graphics card. These two components are responsible for most of the computer’s work, and they are also decisive for how smoothly a game runs and which graphics settings are called up in the optimum. 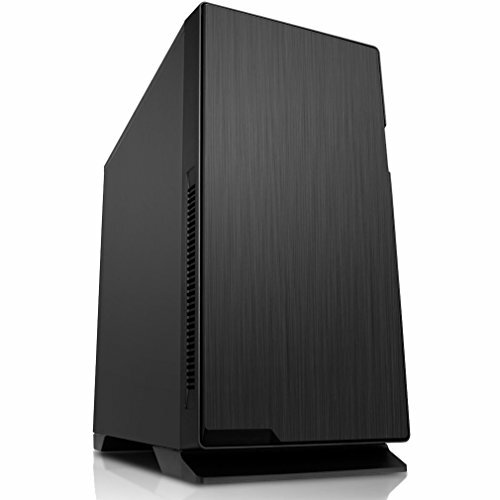 Not to be forgotten is a hard disk, on which the files and games of the gaming PC are stored. 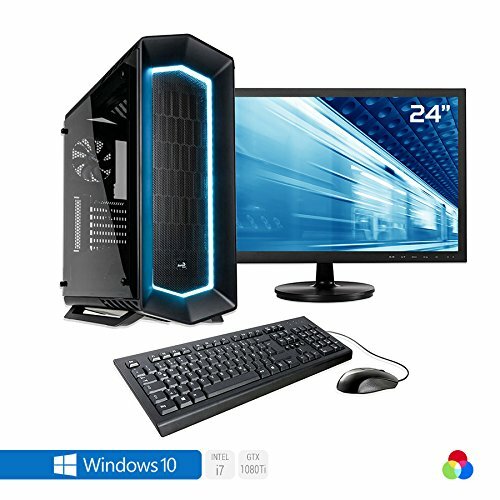 Here you have to decide at the time of purchase whether to use a HDD hard disk as main memory and only store certain processes and files on an SSD hard disk, in order to save e. g.. B. accelerate Windows booting. Another basic component is the main memory. DDR3 RAM has become the standard, but there are new technologies and memory that can be found in your gaming PC. All these components have to be installed somewhere, on the motherboard. 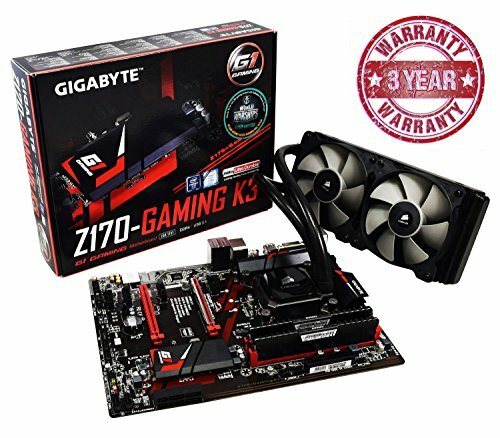 A good motherboard offers the possibility to use a gaming PC for several years, because you can expand your memory or buy a new processor. Finally we dedicate ourselves to the power supply and the housing, as well as the fan and cooler. With the power supply unit, it is important to pay close attention to the wattage rating of the unit. 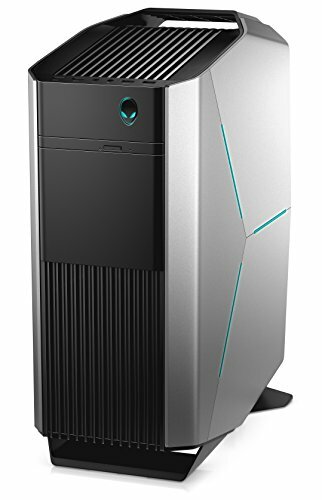 This is due to the built-in processor and graphics card. 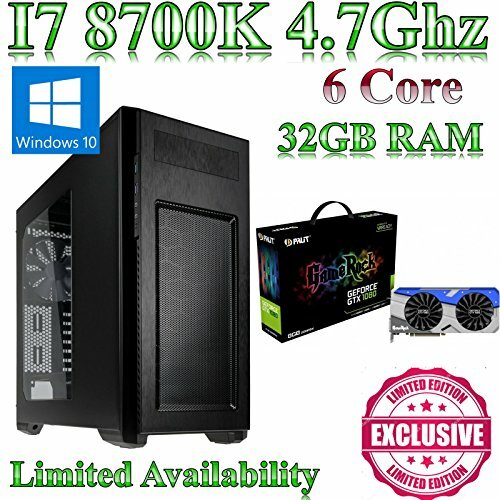 If you have a strong graphics card you also need a strong power supply. 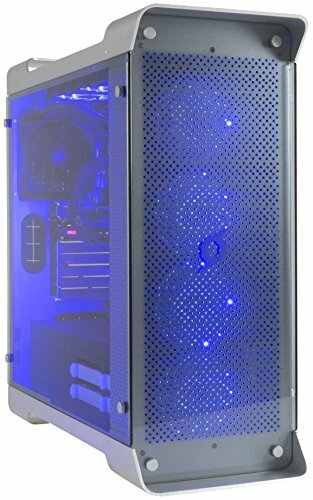 Often the power supplies offered in a gaming PC are too weak or too strong, which can lead to serious consequences. This is why we take a close look at whether the performance of the power supply unit is sufficient for the respective PCs. 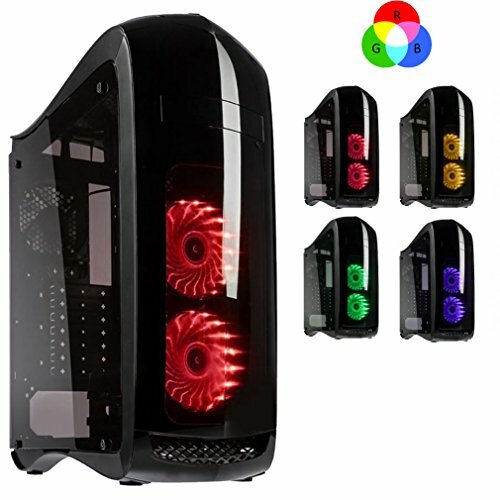 Also a good fan must be installed, the whole thing is rounded off by a proper cooling for processor and graphics card. 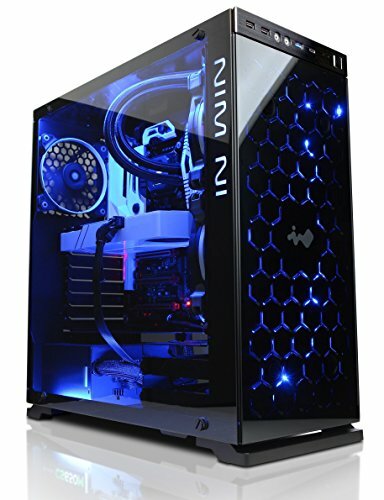 Whether air cooling or water cooling, we weigh the advantages and disadvantages and take a close look at whether water cooling is necessary or recommendable. 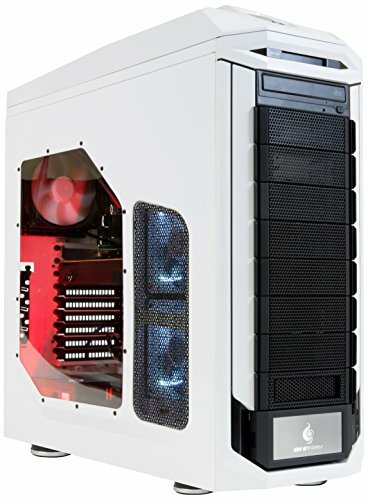 Last but not least, of course, the case is judged by how well the various components can be replaced, whether there is enough space for a second graphics card, for example, and how the design affects the buyer. 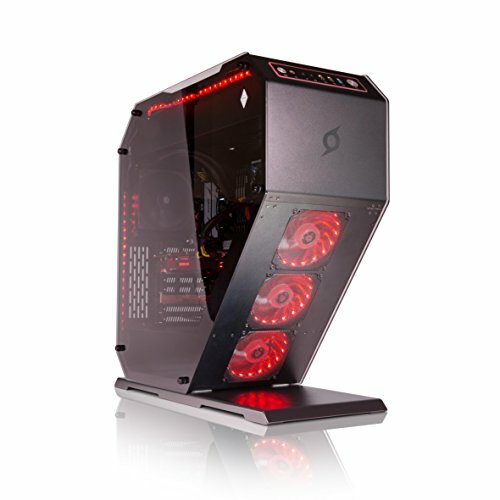 If you want to build your own Gaming PC? read our guide! 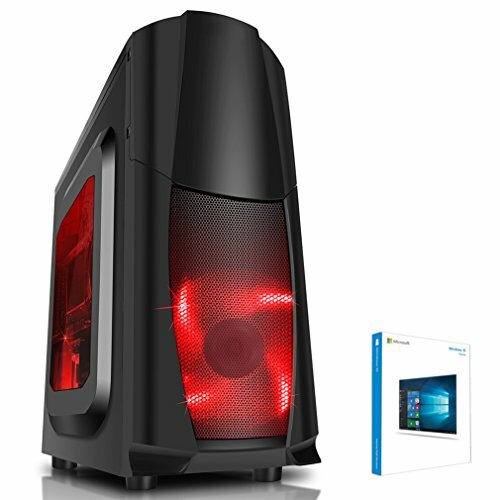 You will also find some examples for Gaming PCs up to 500 Euro, under 600 Euro, up to 1000 Euro and High-End Gaming PCs. 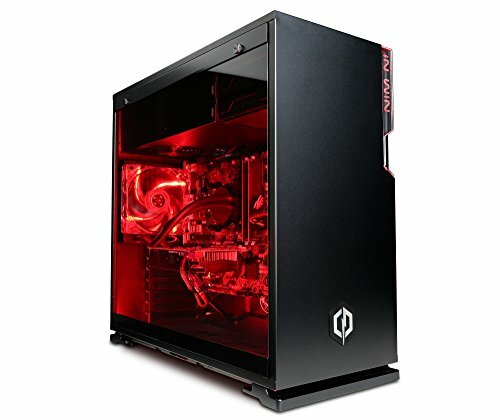 To make it easier for you to find what you are looking for, we provide a quick and easy overview of the best gaming PCs on our site. 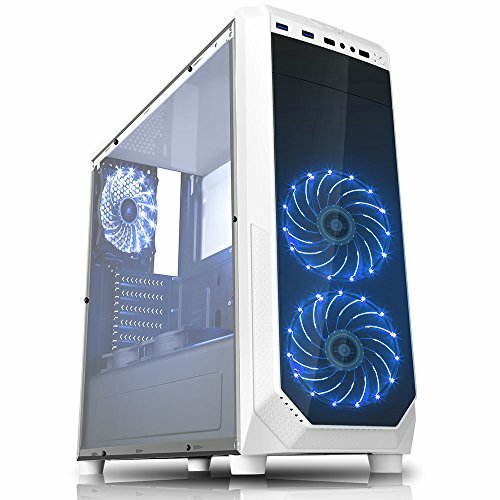 Just use the Gaming PC Top 10 ranking list and you will get the best ten gaming calculators with scores and ratings. 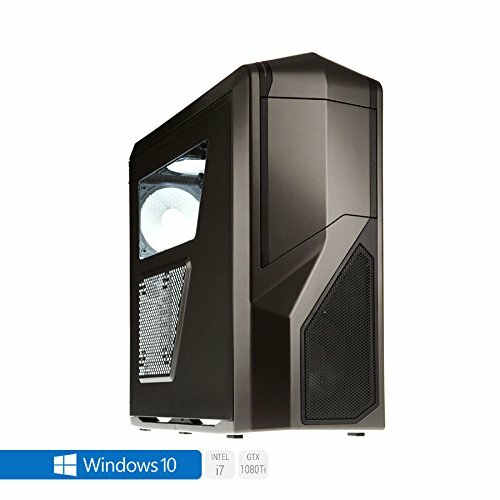 Which gaming PC is right for me? 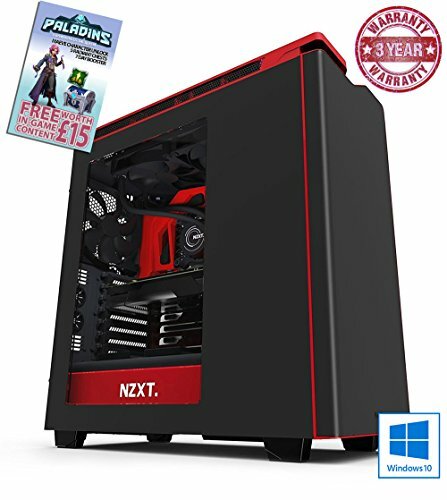 Basically, this question cannot be answered in a general way, because every gamer has different demands on a gaming PC. See the next section for more details. 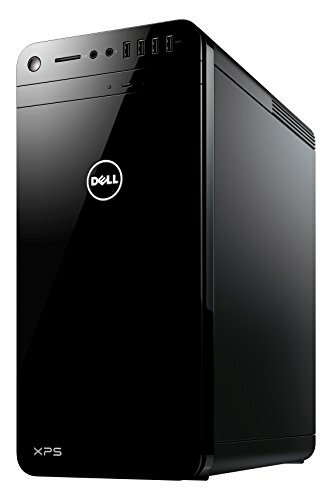 What needs to be considered when buying? 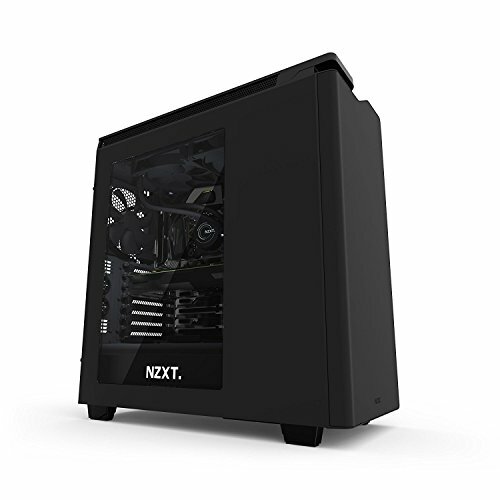 Before you can buy a new gaming PC, you have to clearly define what you want from the new PC. 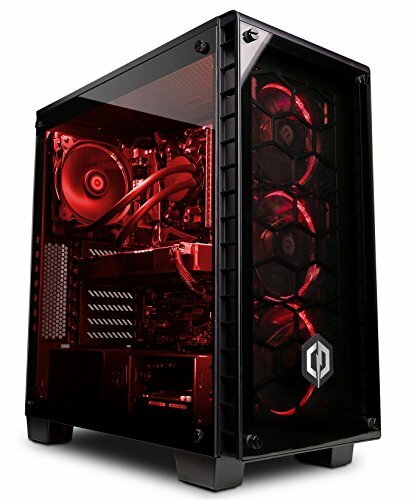 It is advisable to consider whether you want to play the latest games on the best graphics settings or whether it is enough to play them on medium graphics. 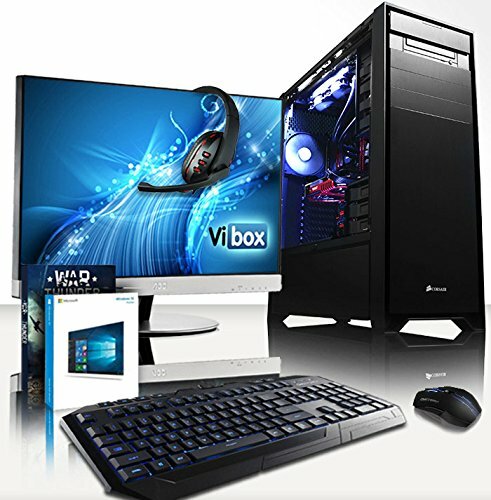 Also important is the question of whether you want to use video and image editing in addition to gaming. In addition, streaming is a growing topic. 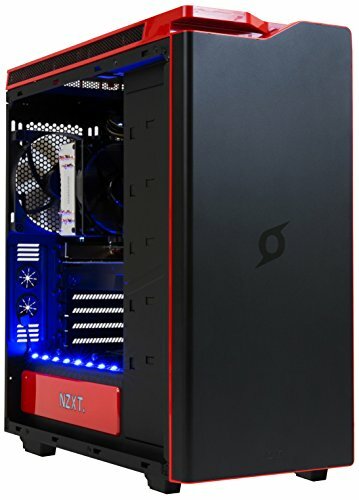 Who z.. B. on Twitch also needs a powerful gaming PC. 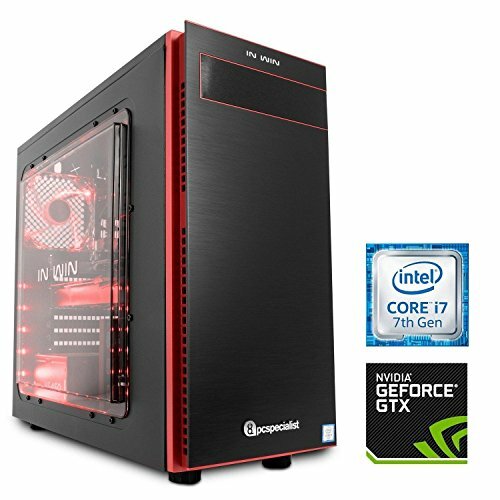 A price range is very helpful, because often there are overpriced offers where the components are worth only half as much after a few weeks. 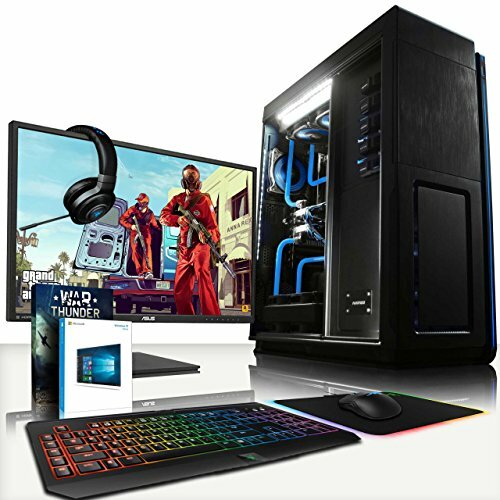 Once these goals have been defined, you can find the perfect gaming PC in combination with our fact-tests! 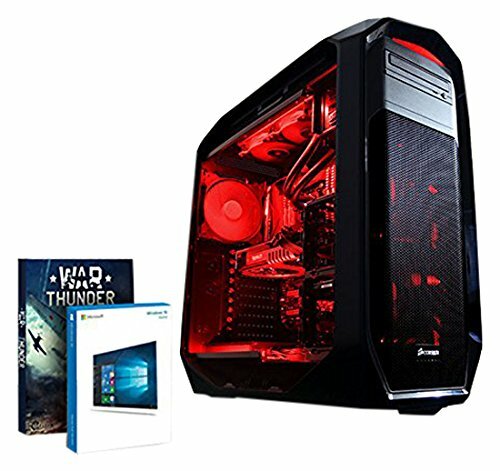 There are unbelievably many differences in the hardware used. 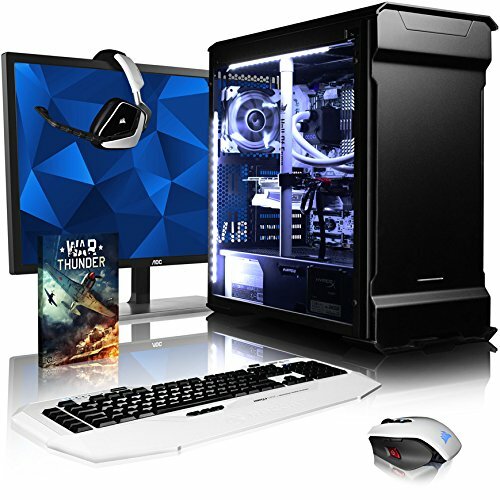 Starting with the different Hz numbers of the monitors, over the difference between a mechanical gaming keyboard and a “normal” Gaming keyboard, up to the advantages and disadvantages of an optical mouse as opposed to a laser mouse and the difference of a cloth mouse pad in comparison to a hard plastic mouse pad. eSport is one of the topics for the next few years. Almost every gamer wants to compete with others and become better, if not even the best. 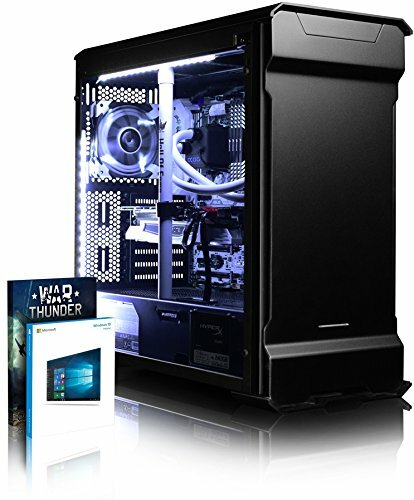 To achieve this you need a strong gaming PC in combination with very good hardware. 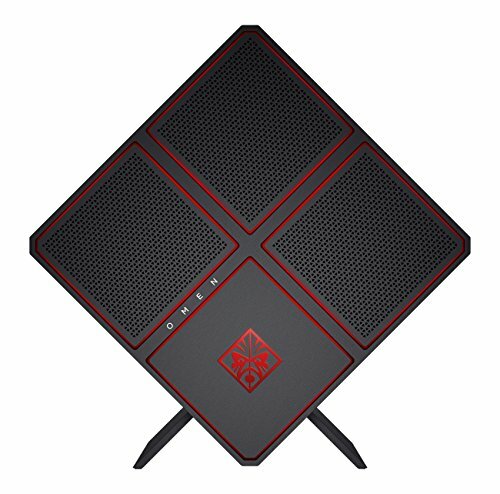 A good mouse, a mechanical keyboard, a gaming monitor and a good mouse pad can work wonders. 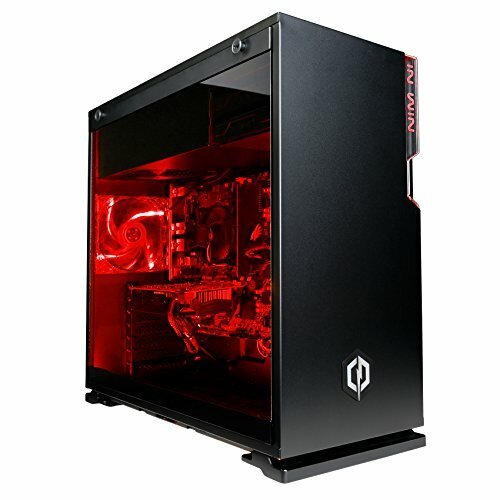 Even though it still depends on the player himself, our gaming PCs and the recommended hardware make it the right step towards eSport and Progamer. More and more gamers are streaming on platforms like Twitch or Hitbox. 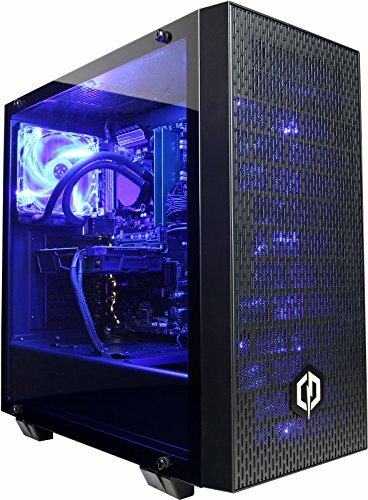 A gaming PC is usually enough for anyone who uses it as a hobby. 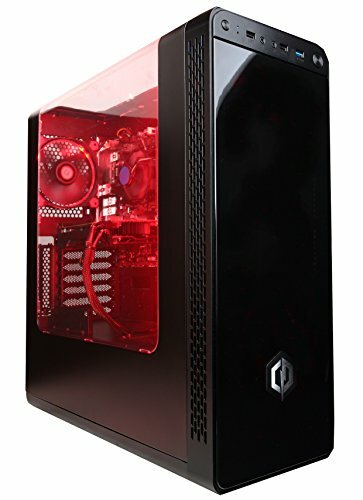 But as soon as the whole thing becomes professional and you earn your living with it, many people use a second gaming PC as a streaming computer. 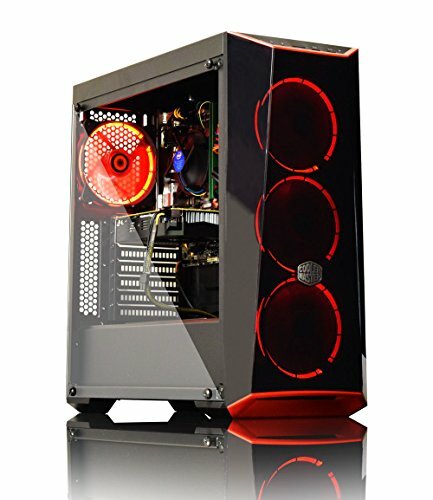 These computers are usually more powerful than normal computers, because streaming requires many capacities of a computer. 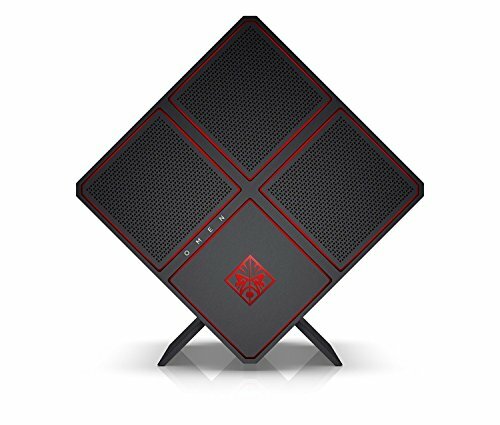 Of course, a gaming PC is not easy to transport, but for this reason there are more and more manufacturers specializing in the sale of gaming laptops. These are light, but have built-in hardware that allows you to play the latest games on the go. 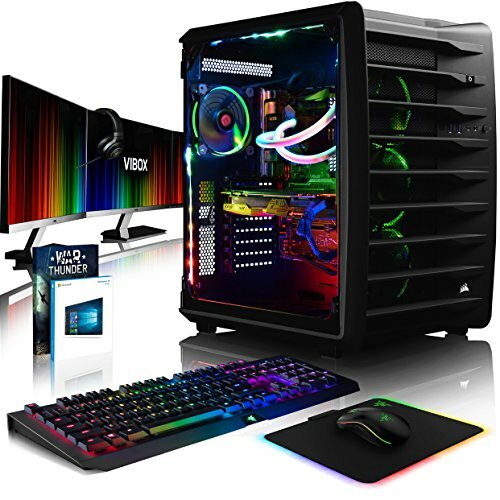 However, the shortcoming is and remains that a good gaming laptop is far more expensive than a gaming PC if the same components are installed. 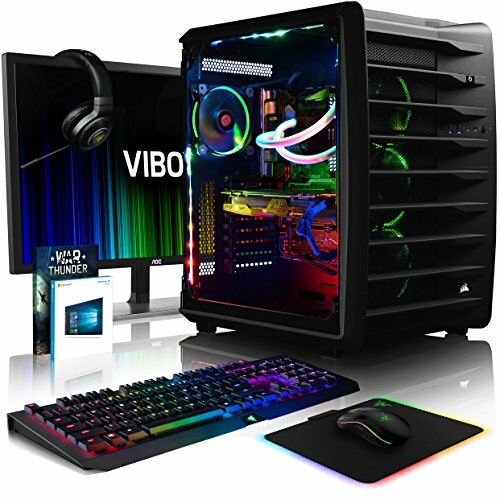 However, the shortcoming is and remains that a good gaming laptop is far more expensive than a gaming PC if the same components are installed.